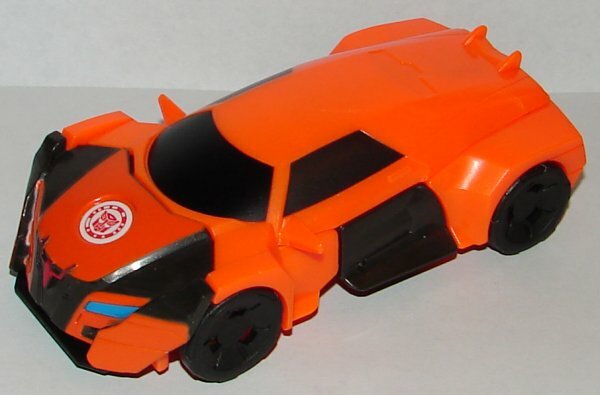 Amazingly, One Step Changer Drift looks better in vehicle mode than Warrior Class Drift. He has the logo on his hood, which is a major improvement, and he looks less like he’s missing parts. Still no proper paint on the back half of the car though. Robot mode isn’t great, but he has some nice painted detail and he does have an excellent head sculpt. Fracture’s motorcycle mode is excellent, really well done. 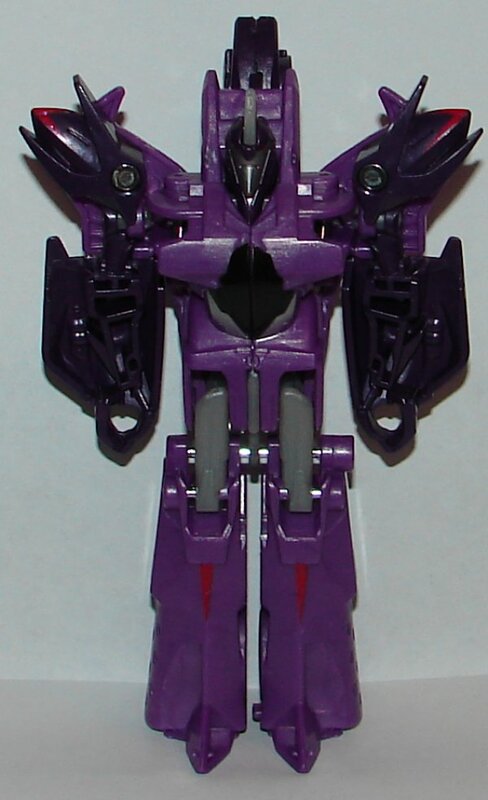 In robot mode, he looks pretty cool. 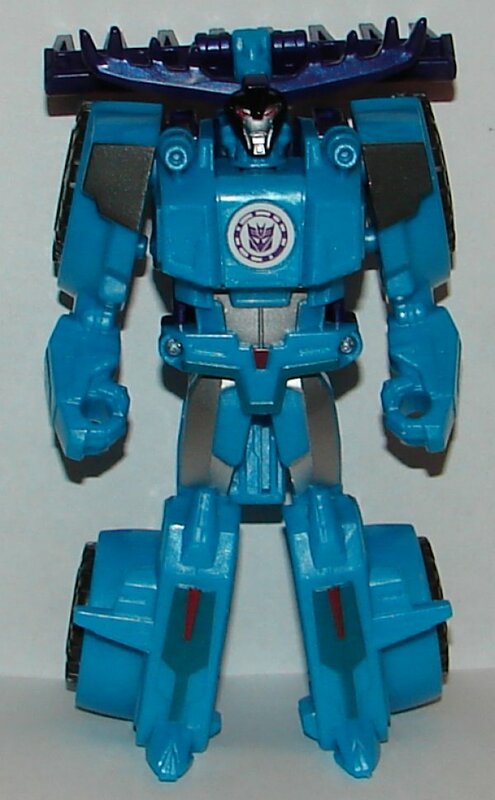 Unfortunately, Hasbro doesn’t bother to include tech specs and bios, so I have no idea who or what he is supposed to be. 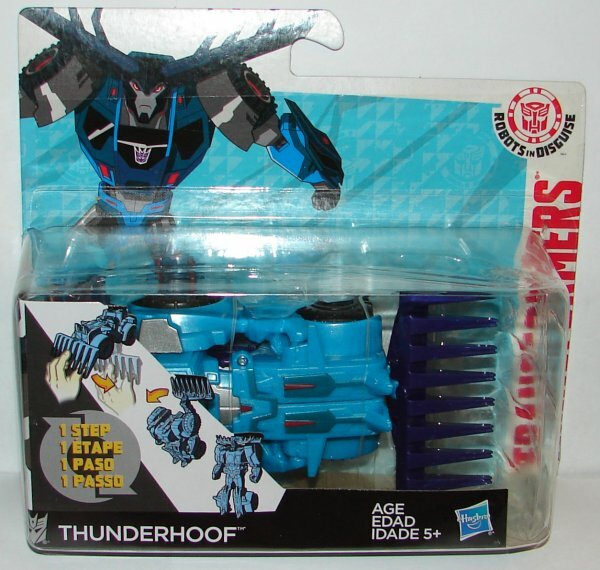 The best new Transformers name in years belongs to Thunderhoof. 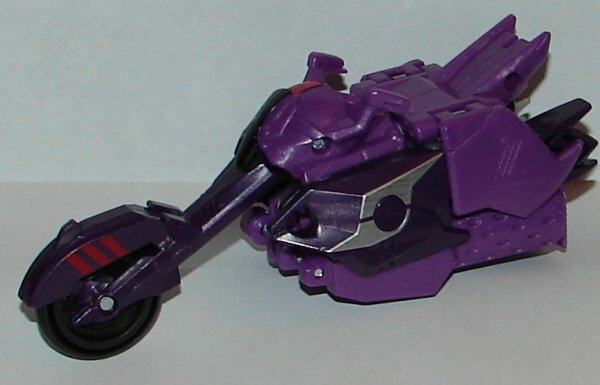 This is one of the better Decepticon toys in the RID series. Unfortunately, he’s not really a One Step Changer. 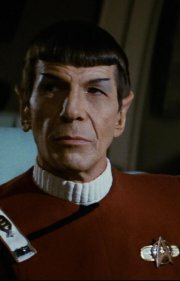 Once you use his single feature transformation, there is a second step where you have to fold back his blade, as there is a second one on top of his head beneath it. I’m getting a little tired of these Two Steps to Transform Once Step Changers. Overall: Thunderhoof s really great, his multi step transformation aside. So is Fracture, and Drift’s not bad. It’s a great wave overall. 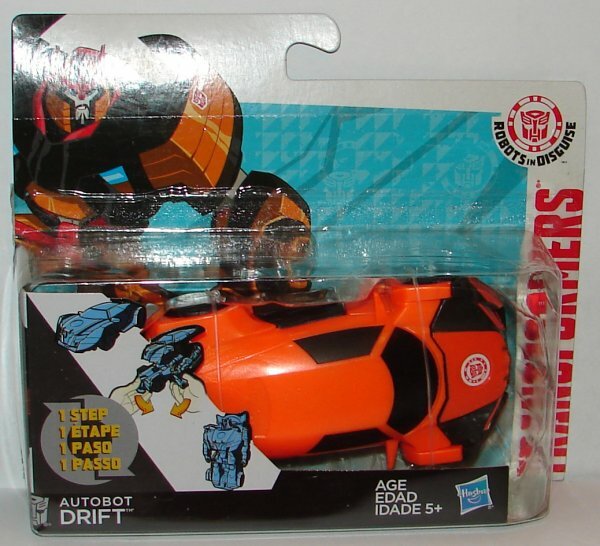 This entry was posted in Toy Reviews, Toys, Transformers and tagged 1-Step Changer, Drift, Fracture, One Step Changer, RID, Robots in Disguise, Thunderhoof, Toys, Transformers, Transformers: Robots in Disguise. Bookmark the permalink. 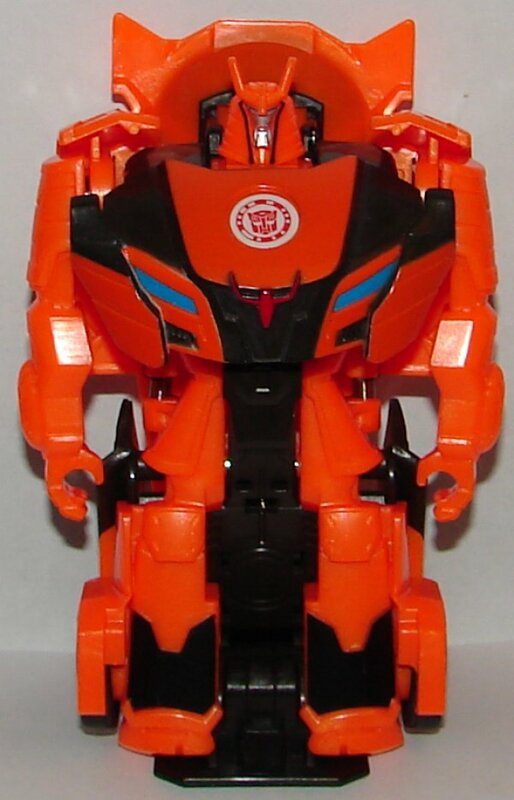 He’s backed up by his two Mini-Con partners, Airazor and Divebomb, who he can launch like missiles from his shoulders. They’re most often deployed to provide distractions or mop up anyone who might get between Fracture and his prey. Fracture is unscrupulous and absolutely detests Drift’s sense of honor.In the episode”Hunting Season”, Fracture headed to Earth to pick up the bounty on Bumblebee, however Drift had had the same idea, and the pair tangled at a deserted ranch. Fracture managed to get Drift on the ropes until Bumblebee and his team joined the fight, forcing Fracture and his Mini-Cons to retreat. 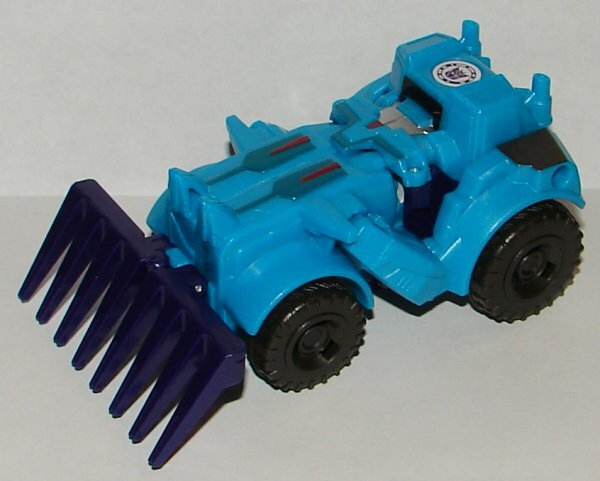 Using micro-drones to spy on the Autobots, Fracture was able to set a series of traps, enabling him to capture Grimlock, Strongarm, Sideswipe and Denny. He attempted to use them to bargain for Bumblebee, but instead ended up fighting Drift again. Though he again defeated Drift, Slipstream and Jetstorm hijacked his ship, freeing the hostages and forcing him to flee.Eventually,he took on an Earth mode and joined Steeljaw’s gang.